Watch out, world. 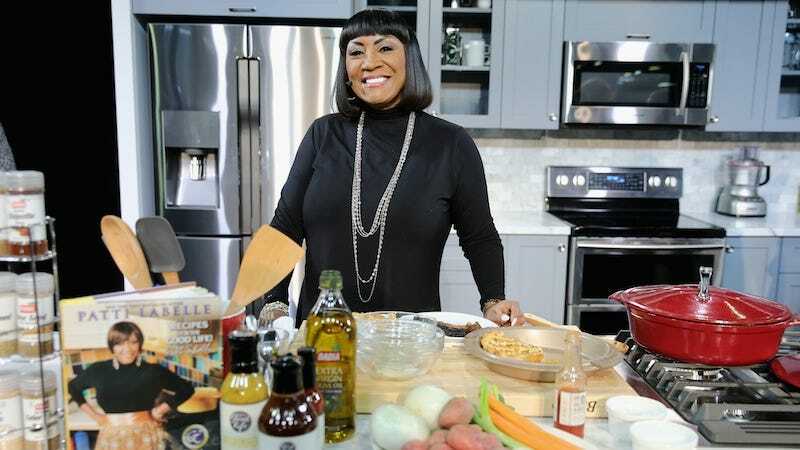 Patti LaBelle has been in the kitchen again serving up some of her famous desserts. After her Sweet Potato Pie skyrocketed to success last November, resulting in empty shelves and sweet-toothed fans scalping them at high costs, Walmart decided to offer the limited edition item year-round. They are also introducing two new products from the Grammy-winning R&B icon. According to Buzzfeed News, two new desserts will be launching this month under the “Patti’s Good Life” brand. The first one, launching in stores on January 4, will be a vanilla pound cake described as “dense and buttery and coated generously with vanilla icing.” The second will be a caramel cake, that has “three layers of yellow cake filled with caramel buttercream and topped with caramel icing.” That one will be available on January 18. “I have a hit pie,” LaBelle told BuzzFeed News. “I have other products that will do better now — the cakes, and more food coming out — because of the success of the pies.” Will LaBelle’s new desserts have the same kind of reaction as her beloved Sweet Potato Pie? Hopefully we can look forward to another entertaining review by James Wright Chanel to find out.